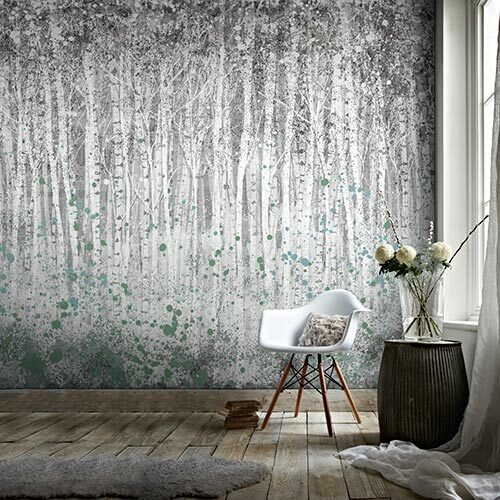 We have an expansive selection of wallpapers to choose from to suit anyone, from bold and dynamic to cosy and subtle. 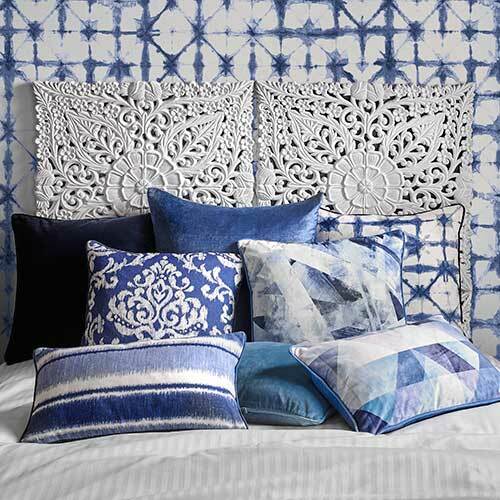 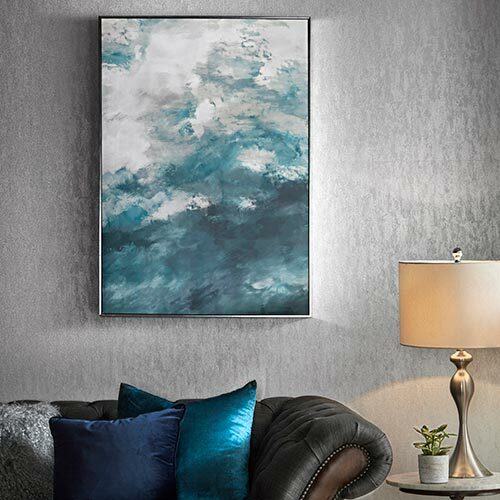 Whatever style you want to channel, we’re bound to have a complementary design for your home, whether you want a damask for the living room, stripes for the kitchen, or a floral print for the bedroom. 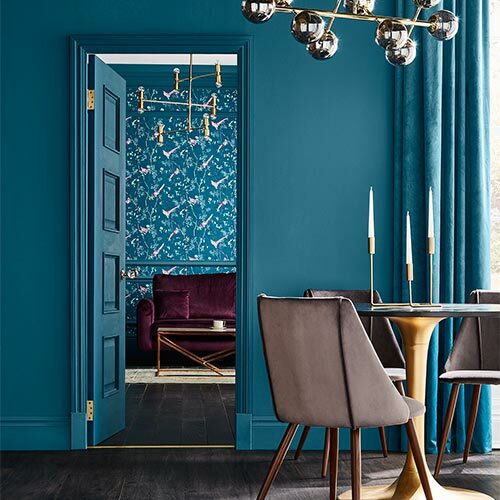 With a range of colours, styles, and textures on offer, explore our wallpaper collection to find your next favourite design for any room in the house.